It's been seven months since we relocated our lives from Oahu ("The Gathering Place") to Las Vegas. 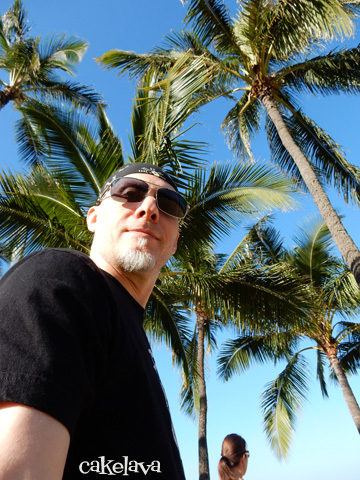 The decision to leave Hawaii and move to Las Vegas, AKA the "Ninth Island" was not an easy one for us. 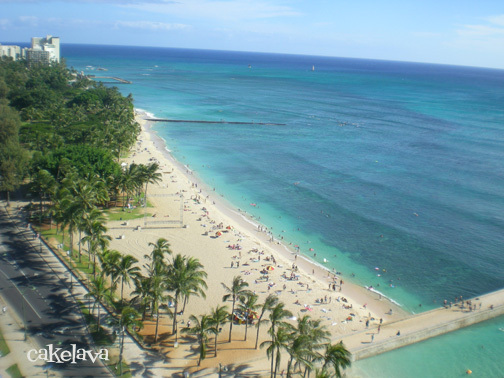 We spent ten years creating a life on Oahu and building cakelava from the ground up. 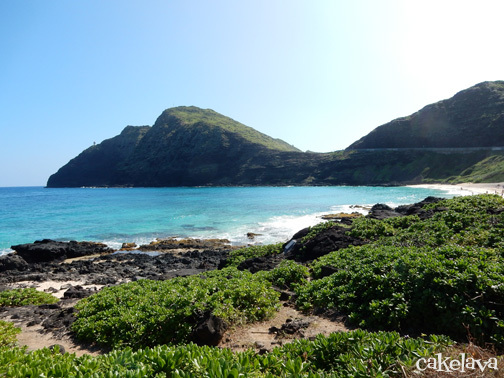 We left loved ones, Kailua - a town we loved, our clients, the wedding community, the people of Hawaii, and a place of unbelievable natural beauty. Leaving all this to start over again in Sin City. It sounds crazy, and it was! 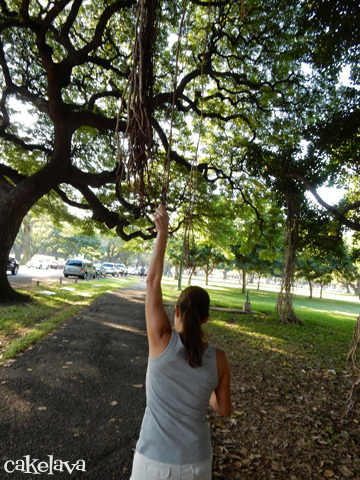 People often ask us why we left Oahu, and the answer is, it's complicated and also very personal, but we made a decision that we felt would be best for ourselves and our business. Seven months later we have no regrets! Life in Las Vegas has been an incredible experience thus far, filled with one unpredictable adventure after another. The learning curve has been tremendous! If you think it is difficult to open and run a business in Hawaii, try doing it in Las Vegas! After being here, I honestly think it is one of the hardest, most regulated, and most expensive places to have a business, but if you are willing to put in the effort (and finances) to make it happen, it can also be very rewarding. I think back to when we opened cakelava on Oahu and had that same crazy feeling we're having here, a combination of exhilaration and fear, not knowing what the coming years would bring. Ever since we arrived in Las Vegas, we've been working on our shop. Nonstop. 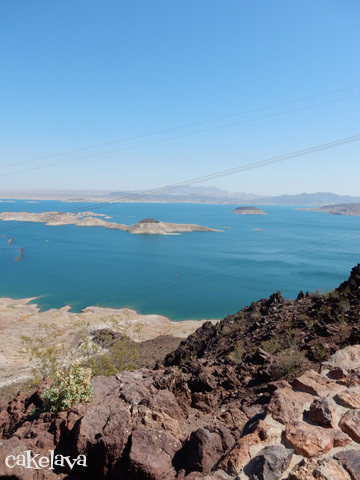 Las Vegas is full of diversions and caters to every vice known to humans. 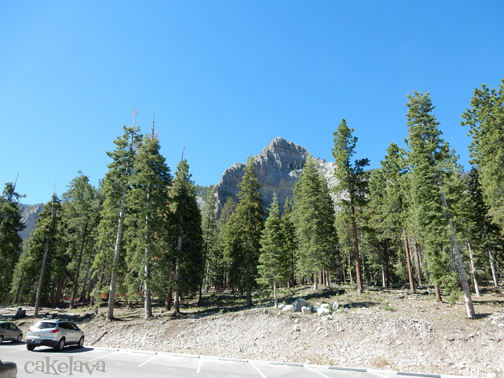 It is truly a 24-hour city, but we've had our nose to the grindstone so we can open cakelava here as soon as possible! Stay tuned for the progress. There is an insane amount of planning to open a business here and it took months to find the perfect space for our shop, but we did it! We feel excited and anxious and can't wait to see what our new island, the Ninth Island, holds in store for us! Sending Aloha to Uncle Clay's House of Pure Aloha! 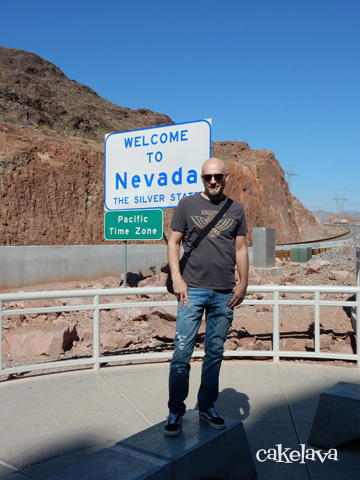 Welcome to Nevada, and the Pacific Time Zone! Dam! 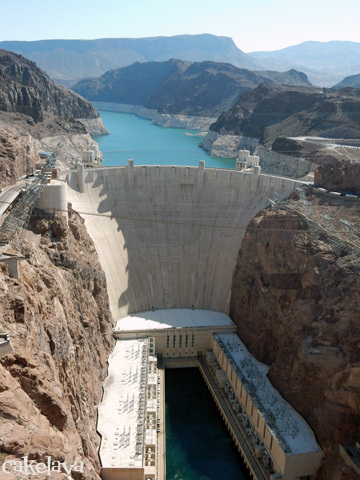 The Hoover Dam is awe-inspiring! 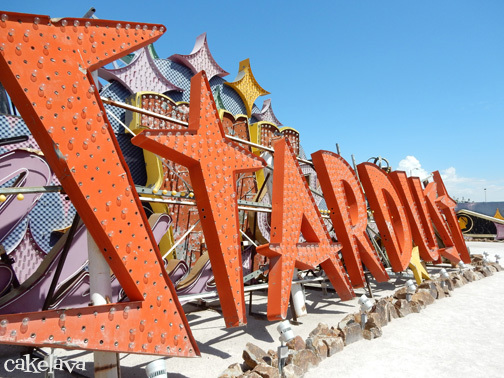 Amazing signage at the Neon Museum! 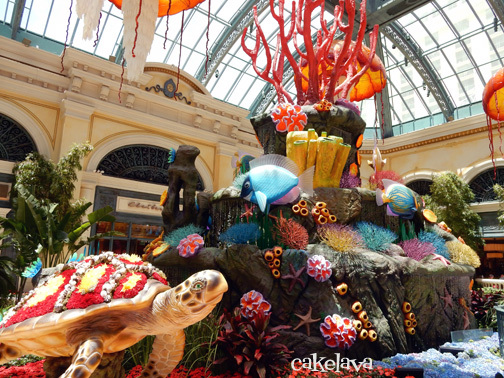 Bellagio Underwater scene, Vegas style! Once we're open, maybe we'll attempt it in cake! 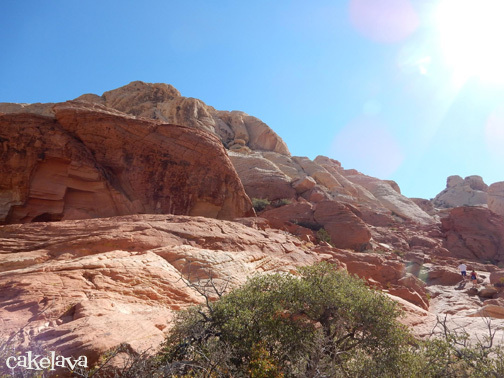 Red Rock Canyon - Heaven in Las Vegas! 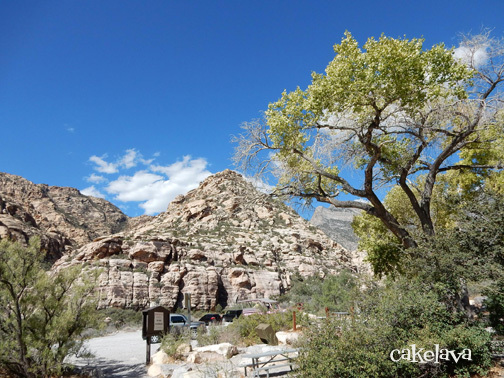 Because one photo of Red Rock Canyon is not enough!